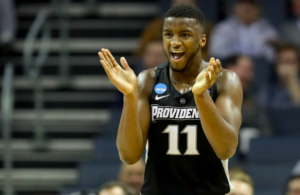 Providence got back on track with a 70-56 win over St. John’s on Saturday. Here’s a look back at the Friar news from over the weekend, with a peak ahead. 1. 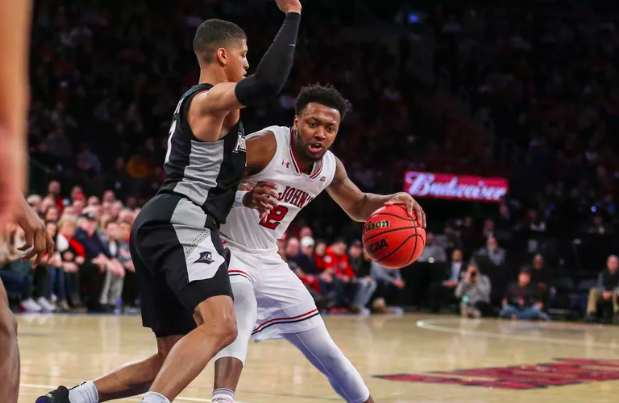 Friarbasketball.com had every field goal the Friars made, as well as a detailed look at what went right in the Garden on Saturday. 2. Feeling the love? Kevin McNamara of the Providence Journal has joy, love, and defense ruling the day for Providence. 3. PC shortened its rotation some on Saturday — a move the Woonsocket Call’s Brendan McGair had been calling for pregame. 4. The Providence athletic department with a fun look back on Saturday’s win. 5. Looking outward: URI lost by 29 at home to Dayton on Saturday, prompting head coach David Cox to question his team’s mental toughness. 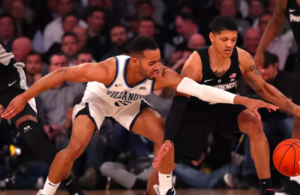 Was UConn head coach Dan Hurley “owned like a petulant child?” John Fanta writes that Villanova/Marquette lived up to the hype on Saturday. Nova awaits PC this week. Bryce Cotton is still breaking ankles. 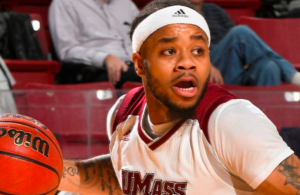 “Warrior Friar” Daniel James writes a lot about on-court leadership and confidence. David Duke did a little bit of everything on Saturday, including a monstrous dunk. Happy for the Friars vs. St. John’s. They have at least 8 games left, and probably need to win 6 of ’em to get a spot at the Dance, maybe more. The way all of the BE teams beat each other up records-wise is unhelpful; the 3rd place team has a losing record in the conference! I like the way Diallo conducts himself, very serious and workmanlike; he comes to play every night. On balance, this team is better than its record, and has a lot of promise. Right now, it’s all about the shooting. I’m afraid critical losses to UMass[ blew 20 point lead] and W State[ poor foul shooting] are going to keep Us out of the dance unless We pull off some miracle wins. In this game, each player made the maximum of his player in order to get such a result that he completely satisfied the team.